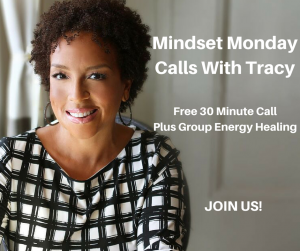 I am so happy to connect with you and support you as you learn the feminine way to master your mindset and create success in your life and business! 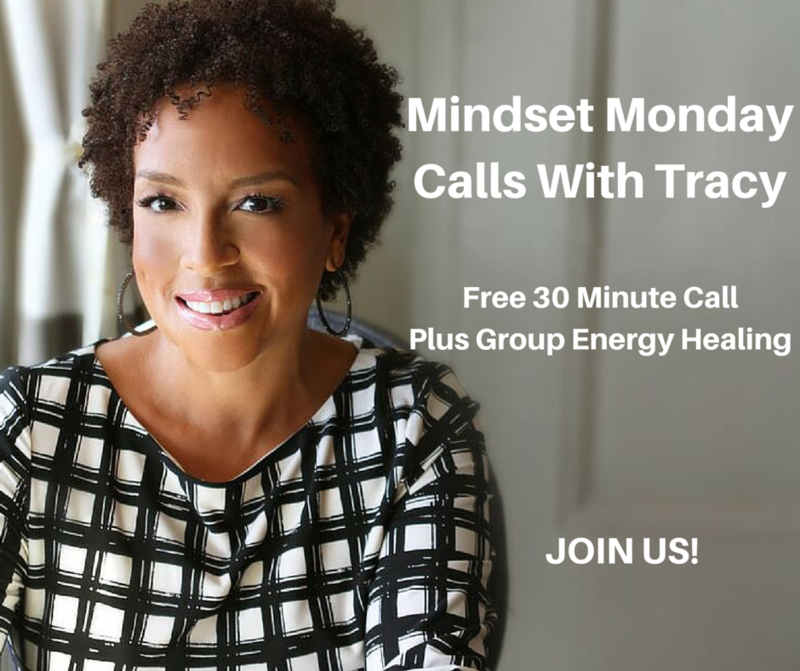 ​​​​​​​I hope you have enjoyed listening to the calls and have practiced the exercises I shared in the Mindset Monday Calls. When I created a different way to release the fear, doubt, worry and frustration that I had experienced as I built my business, everything changed for the better. As a female entrepreneur in your coaching business, do you find yourself doubting if your business will ever be successful? When I started out in my coaching business, I was so excited to help women transform their lives. I created a gorgeous website and business cards and I just knew I would support hundred’s women. But, I was shocked when I heard crickets. There was one critical step no one had told me about. No one mentioned that over 90% of me experiencing success in my business, depended on if I could keep my mind free of worrying about money, release the fear of being seen, gain confidence in my gifts, talents and expertise and be visible in a way that would allow my potential clients to get to know me and share how I could help them. The No. 1 way for you to experience a business you love that makes you money, is by mastering your mindset the feminine way. 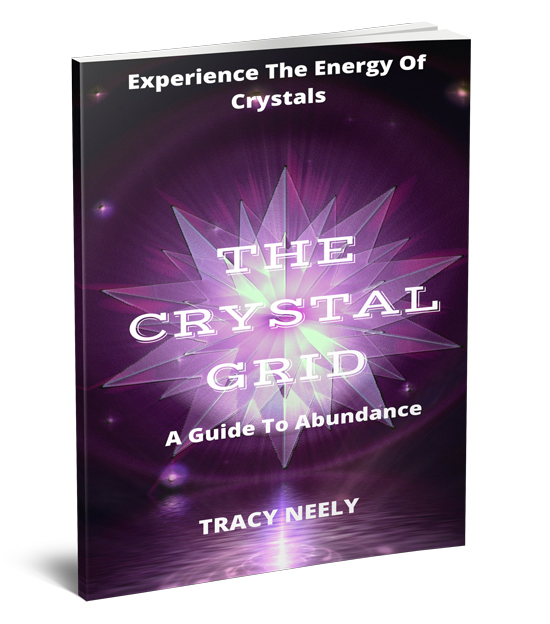 It really is how you create love, joy, and abundance in your life and business. So, I have created a way to fast track my clients success. I go in energetically and heal their mindset so they create a new reality of joy and success for their life and business. ​​​​​​​I’m excited to connect with you!